SEOUL -- Labor union officials representing workers at Kia Motors Corp., said they hope to work out a wage agreement with management as early as Thursday. 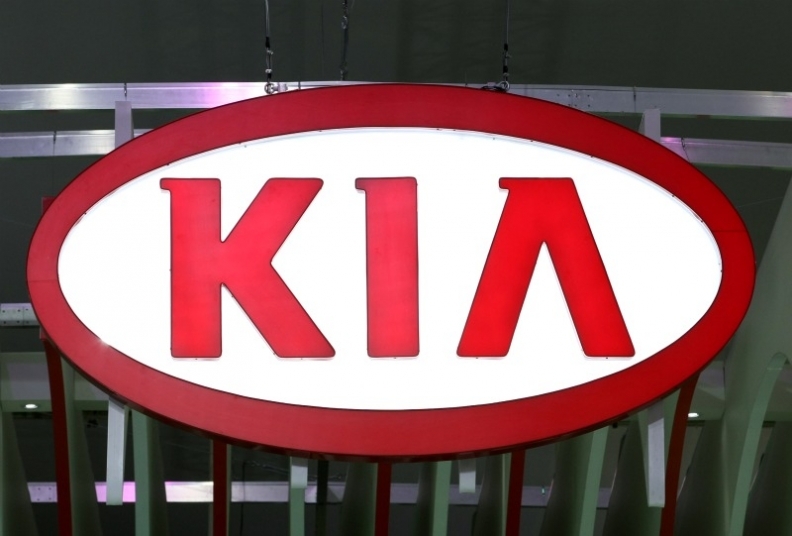 Union officials and company representatives of Kia will meet in an effort to reach a new agreement covering wages for 2011 after a majority of employees rejected a pact proposed two weeks ago, according to a statement on the Web site of the Kia workers union. Michael Choo, a spokesman for Kia, declined to comment. In addition to 80 shares each, Kia had offered workers a 5.2 percent monthly salary increase, an annual bonus equal to three months' pay and an additional 7 million won ($6,662), the automaker said last month, before the pact was rejected at a July 27 ballot by workers. Hyundai Motor Co., which owns 34 percent of Kia, is also negotiating wages and working conditions with employees. Kia's first-half sales rose 25 percent to 1.24 million units from a year earlier as it sold 30 percent more overseas, the company said July 1.